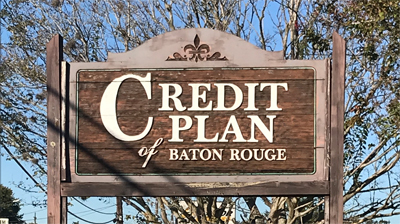 Credit Plan of Baton Rouge, Inc. Apply Now. It's Quick & Easy! to complete the application process! With a fixed interest rate & fixed monthly payments, your loan balance goes to zero fast. No hidden fees & no lingering debt. Create family memories with a much needed vacation. Have you been putting off medical treatment? Reduce your monthly payments and relieve stress. Send the kids back to school in style. Need new tires? Other repairs? Or maybe just a new car! Don't delay. Complete those home projects. You know what we mean... Holidays, Bithdays, Anniversaries. Credit Plan of Baton Rouge was created by C.J. and Toni Chenevert in 1980 and has served the financial needs of the community ever since. We make secured and unsecured loans from $300 to $5,000. 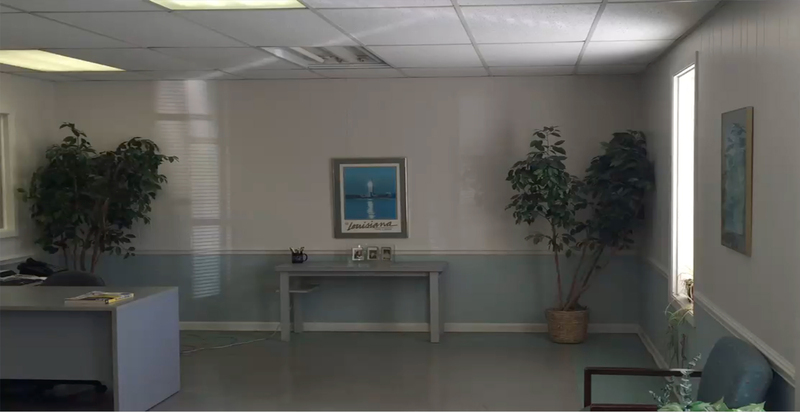 We understand the financial problems that may force someone to file for bankruptcy. But we also know the importance of helping you re-establish credit for future needs. Come in and let us help you. Our office is run by family. Toni, Sam, Kim and Jamie are available today to help with your financial needs. Give us a call. AnnualCreditReport.com is the only website authorized by the government to give you a free credit report. © All Rights Reserved, Credit Plan of Baton Rouge, Inc.